Health and well-being is becoming a huge focus point in business. Well, according to nutritional supplements maker Pharma Nord UK, you should be providing your staff with vitamins to keep them healthy. Studies have found that many of the British workforce ‘fear’ taking time off, with the Office for National Statistics stating that more workers are turning up to work ill. In 2017, the average employee took 4.1 days off due to sickness, with members of the public sector said to lose 3.3% of their working hours because of ill health. However, Senior Nutritionist at Pharma Nord UK, Frankie Brogan, insists that this could figure could easily be lowered if companies introduced nutritional approaches correctly: “Companies are all for enhancing their colleagues’ well-being. Whether it’s providing free gym facilities or fruit bowls, looking after your workforce’s health can prove beneficial for their productivity and morale. For businesses, stress-related illnesses are a huge concern. A survey carried out by well-being specialists, Forth, found that 85% of adults in the UK regularly experience stress. There are many supplements that could help relieve your stress levels, and supplements such as Ubiquinol, for example, contribute to normal cognitive function. Magnesium is another supplement you should consider offering. This can aid muscle and nerve function. Studies have found that this mineral supports sleep and, as pointed out above, stress can be caused by tiredness. While many workforces offer free tea and coffee facilities, magnesium supplements could be a great opportunity to reduce fatigue in the workplace – with a staggering 76% of the UK’s workforce claiming to be tired most weekdays. You must also factor in any seasonal changes. Especially for those who work in an office-based role, winter can leave us with a significantly low level of vitamin D due to the lack of sunlight. This can mean that our immune system may falter as it’s not getting the nutritional benefits required. Vitamin D is one supplement that can contribute to the normal functioning of the immune system, therefore maintaining a healthy workforce. In fact, public health advice for the UK even recommended this supplement for a ‘top up’. 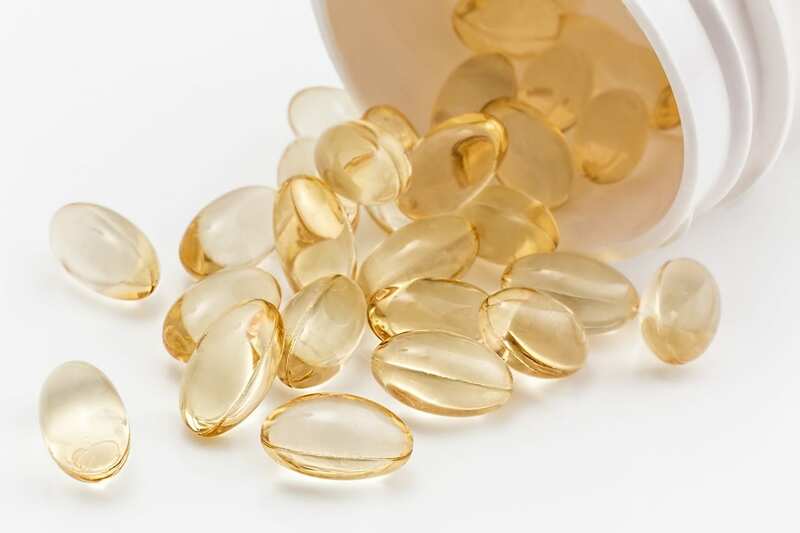 In the UK, 20% of us have low levels of vitamin D. For many of us, our diet simply won’t provide sufficient levels of the nutrient, so the supplement can be a quick and easy way to enhance our intake. Productivity levels in the UK are also still falling short when compared to other countries. The well-being process in place by companies simply isn’t engaging their staff in a way to make them productive. Of course, just offering supplements isn’t enough, but it can certainly help towards creating a healthier workplace. Flexible working is another ‘perk’ that could be offered to help relieve the pressure. This can help reduce stress levels and promote a better work-life balance. According to a YouGov survey, one in five workers are currently dissatisfied with their work-life balance and complain about always being ‘switched on’. By allowing your staff an element of flexibility you will show an understanding to their circumstances, meaning they’ll be more likely to be fully productive on the hours they are in work. Remote working is another perk to ponder. Technology is allowing more roles to be completed away from the office, meaning working from a remote location is possible – and sometimes preferred. What is clear is that companies should always have an effective well-being plan in place so they can engage with their employees. While supplements may go under the radar as being one of the ‘top perks’ offered, they may well be one of the most important. After all, a healthy workforce is a happy workforce, and a happy workforce is a productive one.